Pupil of the Month – March. 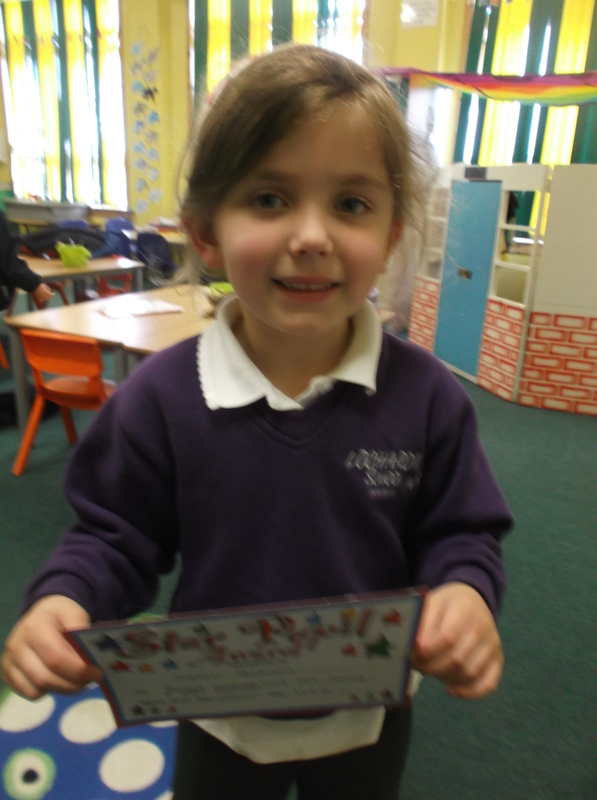 Congratulations to Sophie who was our Pupil of the Month for March. She always works hard and listens really well. Well done Sophie! This entry was posted in Uncategorized on April 23, 2015 by lochardilp1ablog.